Ghléasamar suas mar an seachtar a shínigh an forógra. 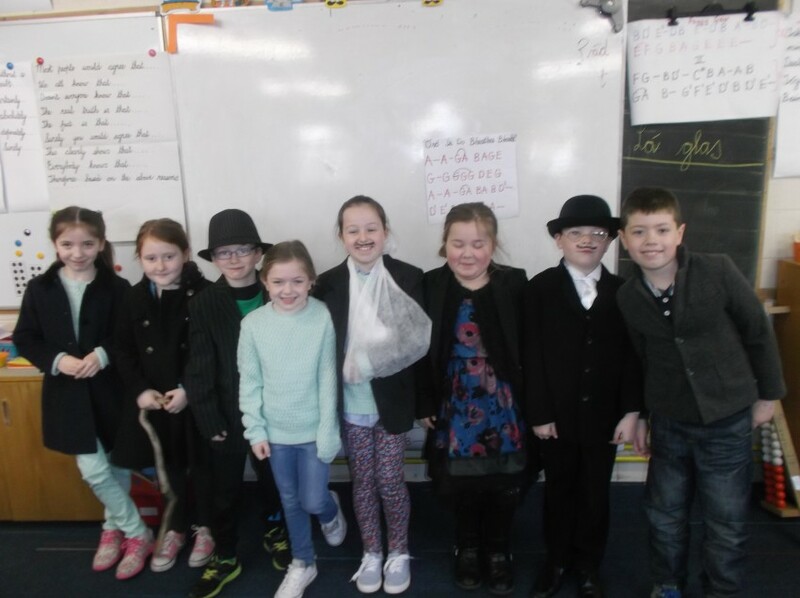 We dressed up as the seven signatories. 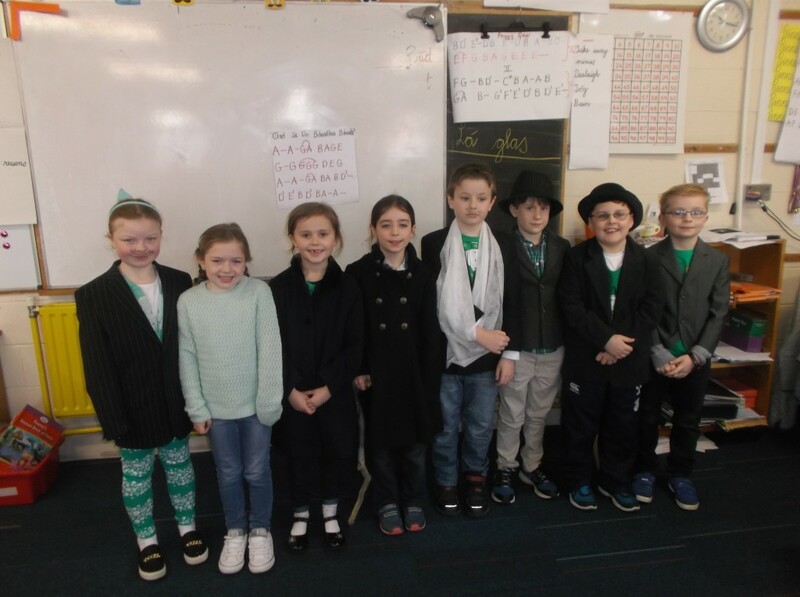 2nd Class An Mhodhscoil-Science Trip to Adare.